For 30 years, we’ve been helping educational institutions and companies become more efficient, and we’re looking forward to helping you too. The Class system is built upon a core foundation module. You can get even more functionality from Class by adding modules or customisation options. 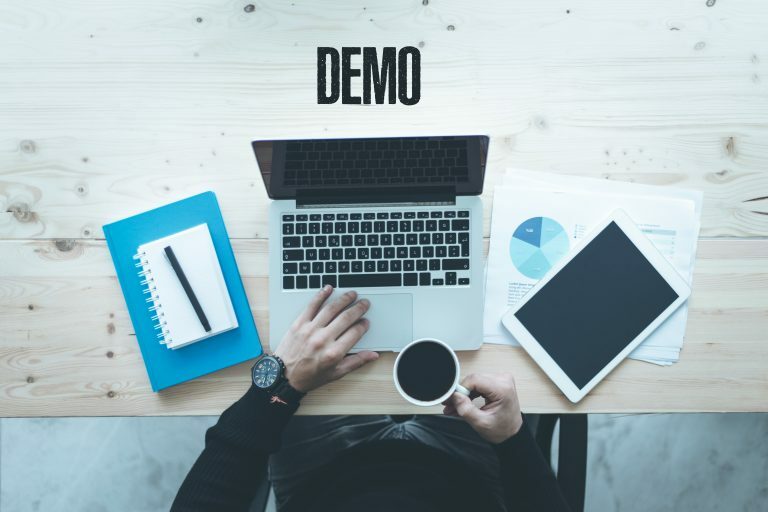 Our personalised demo will help you understand how much Class can do and how it can be tailored to match your needs and requirements. Our online demonstration can be done in 20 minutes, however, we find most new users prefer to book in 1 hour because there’s so much that Class can do. We can’t wait to show you!